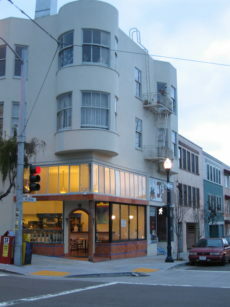 March 16, 2009, Mercury Cafe opened. This photo was taken at 7 am, when we first opened our doors. Ten years later, we’re still here. No small feat for a little local, independent cafe. We’ve seen many changes. We’ve been through many changes. So we celebrate. 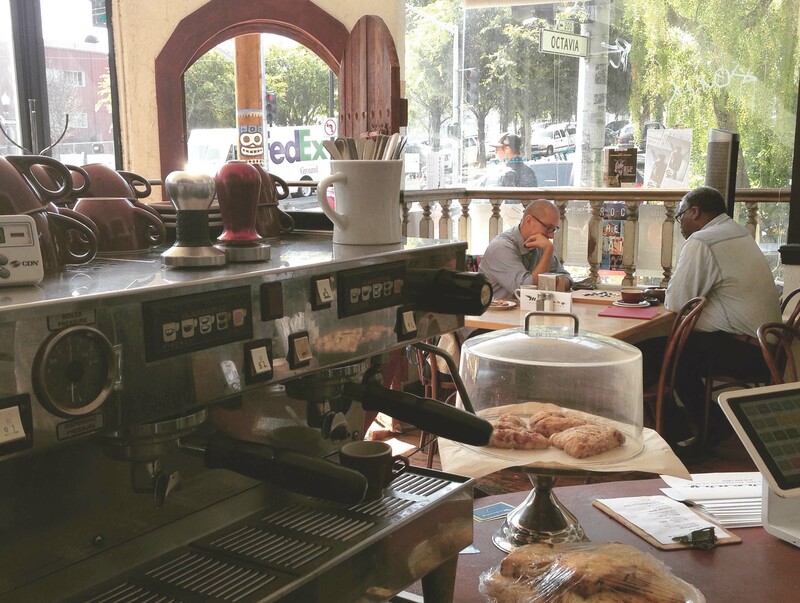 Mercury Cafe offers locally roasted direct-trade coffee. Our coffees are from Four Barrel Coffee. While we like to do pour-over coffee, we also have a French press brewed in bulk for those in a hurry. We also offer small-batch baked goods, made-to-order sandwiches, and house-made soups. Our food is as local and organic as possible. Pies and scones are our specialty and our sandwiches are made to order and come with an organic mixed green salad. Consider having lunch with us. Plenty of light and lots of seats. Mercury carries a selection of draft beers, mostly from Northern California, and usually some cheap red and white wine. And there are plenty of non-alcoholic drinks available as well. We’re trying something new. The last Friday of every month will be our community night where we feature guests–might be political, might be artistic, might be activist, might be all of the above–and people can drop by, enjoy drink and food, and meet the neighbors. MERCURY CAFÉ’S MONTHLY COMMUNITY NIGHT–THIS COMING FRIDAY! And Music! The Hayes Valley Jazz Trio will perform. 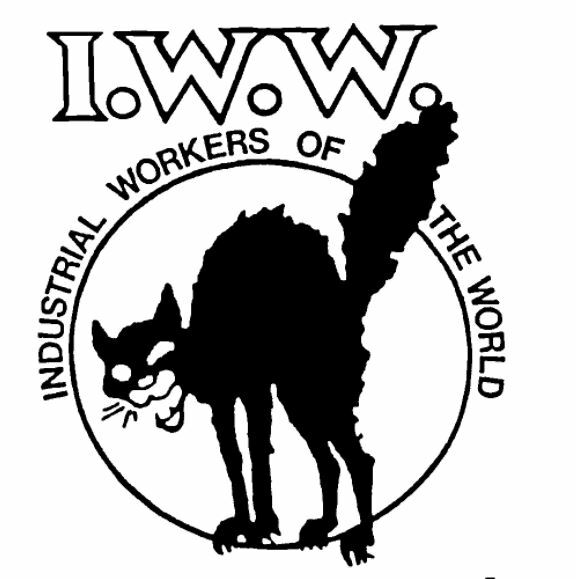 When: Friday, April 26, 6:00 to 9:00 p.m.
Why: Because There can be no peace so long as hunger and want are found among millions of the working people and the few, who make up the employing class, have all the good things of life. Which is why we will be serving rice and beans (for $5, merely). And don’t forget, if you’re a SF Bike Coalition Member, you get 10 percent off food purchases at Mercury Cafe, from scones to sandwiches. 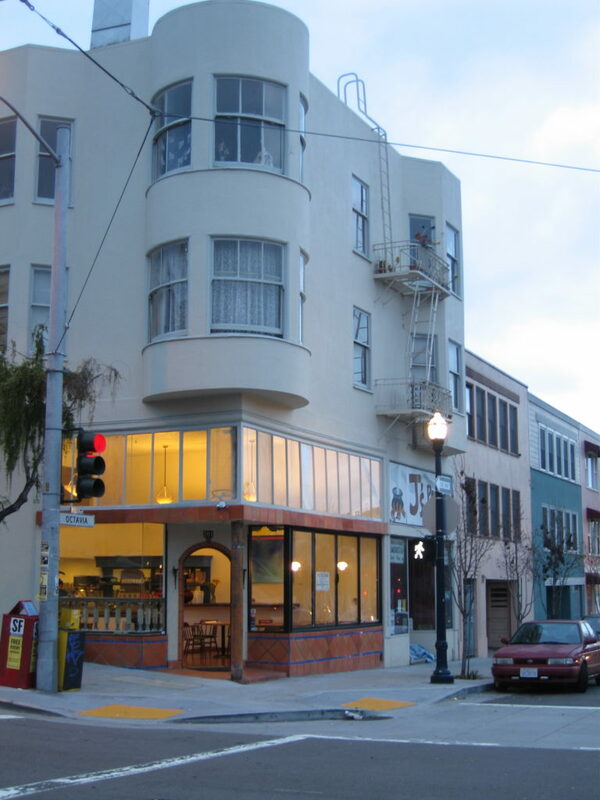 Yes, we have take-out (415-252-7855). Save time and a little money by calling ahead. Pleasant atmosphere, good coffee, and fresh organic food. As a neighborhood café, we prefer to support local businesses by offering as much regionally grown and produced food as possible.